iMusafir.pk offers family tour packages to Hunza and Neelum Valley on very cheap rates from Islamabad, Lahore, Karachi, Multan, Faisalabad and Rawalpindi. 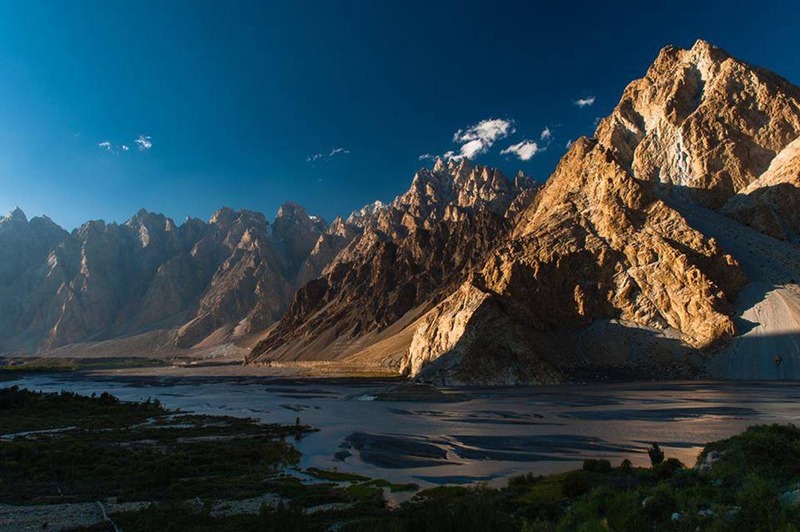 Book 3 Days, 4 days, 5 days, 6 days, 7 days, 8 days, 9 days, 10 days, 11 days, 12 days, 13 days, and 14 days family and honeymoon tour packages to Hunza, Skardu, Swat, Naran, Neelum Valley. Tour category differs because of hotel standards.